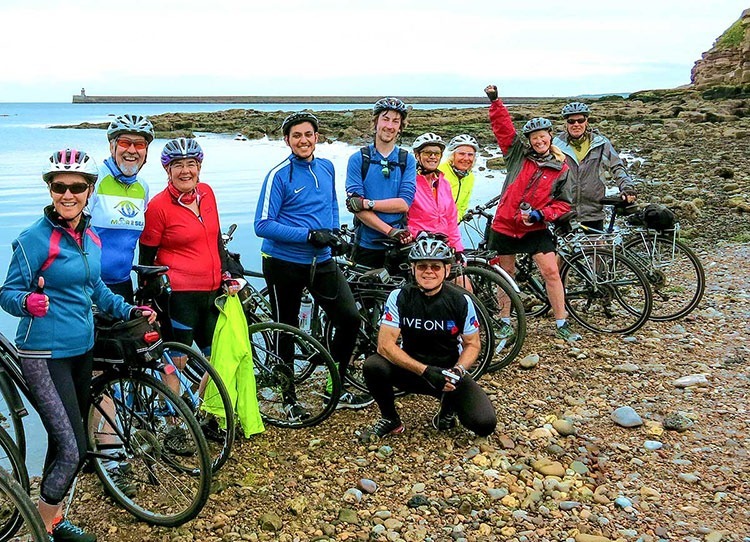 The Coast to Coast is one of the best known and respected cycling holidays the UK has to offer and there is no better way to complete it than with one of our guided tours. 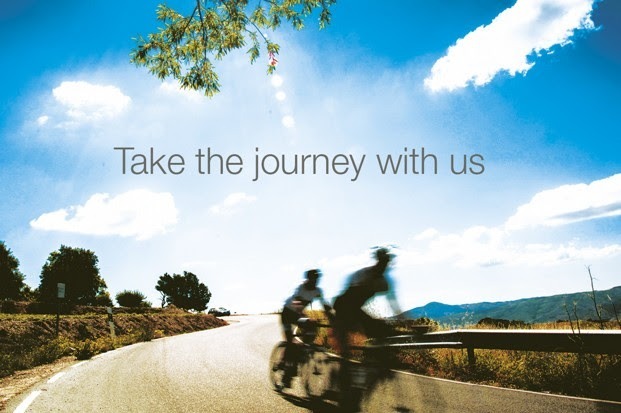 Experience the satisfaction of conquering the width of the UK, taking on some of the iconic cycle routes along the way. Our tours allow you to focus on the cycling with our full support vehicle takin your luggage all the way so you don’t have to. Find out more about our tours below. The post Conquer the Coast to Coast! appeared first on Skedaddle Blog. 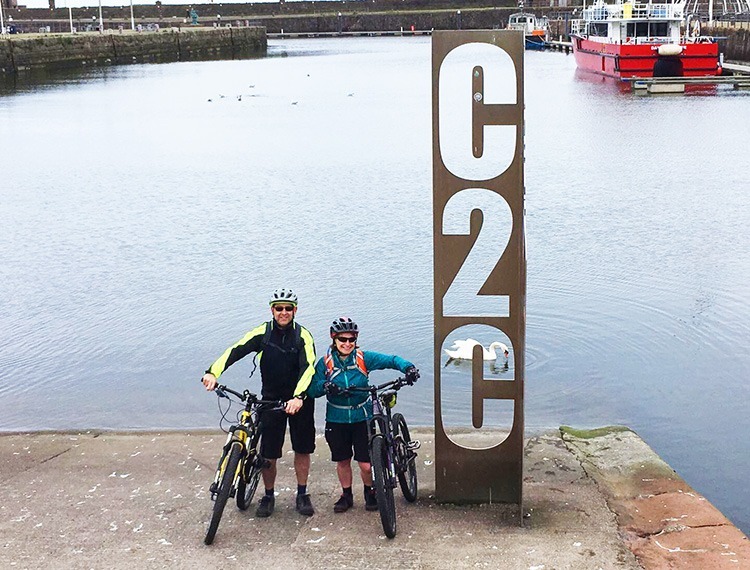 Customer Story: C2C, a long way up! The post Customer Story: C2C, a long way up! appeared first on Skedaddle Blog. The post Conquer a Coast to Coast challenge appeared first on Skedaddle Blog. The post Conquer a cycling journey in 2017 appeared first on Skedaddle Blog.